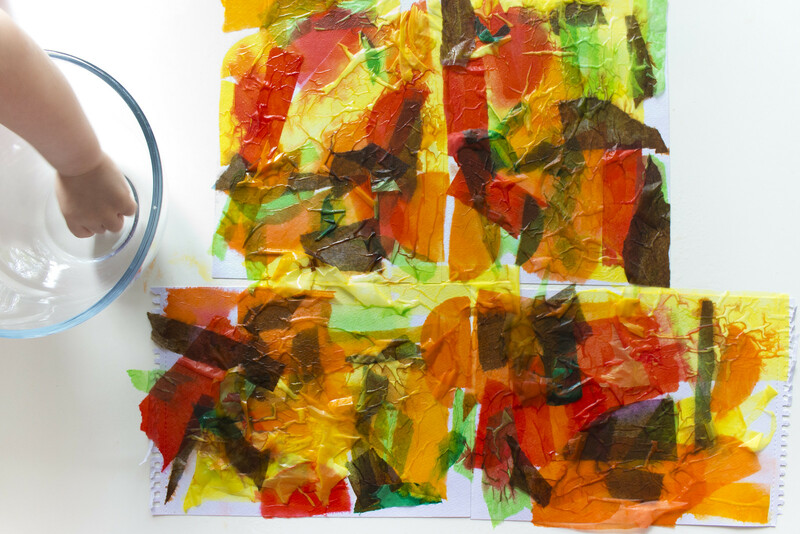 Our last big toddler crafting project, the Tissue Paper Watercolour Rainbow, was such a big hit both for the fun creative process and finished piece that I decided to play with the technique a bit more for our next project together. This time I thought we’d do something where the final colourful design could be cut and shaped afterwards, and so decided to use watercolour paper as the medium for the colour transfer. I used a very inexpensive, lower quality watercolour paper from The Works, and it worked perfectly for this project. 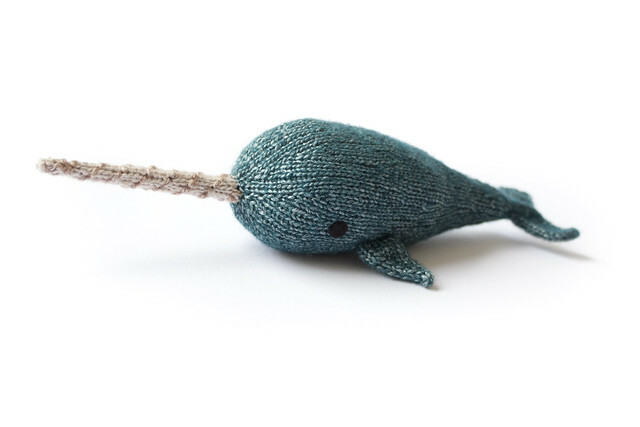 There was very little warping and the colour transfer was good. Notes on materials: As I mentioned briefly in the post about the Rainbow Canvas project, I discovered the existence of such as thing as ‘bleeding tissue paper’. I decided to buy some to experiment with for this project, and used a mixture of the Pound Shop tissue paper from the craft section, Stephens’ 75mm tissue paper circles, and Spectra Bleeding Art Tissue (findings at the end of the post). Protect any surfaces with a plastic sheet as things may get wet and the dye in the tissue may transfer. Fill a trigger spray bottle with water. If preparing to make this project with a younger child or toddler, you may wish to pre-tear all of your shapes, as it can take a long while. Conversely your child may love the process of tearing the paper. 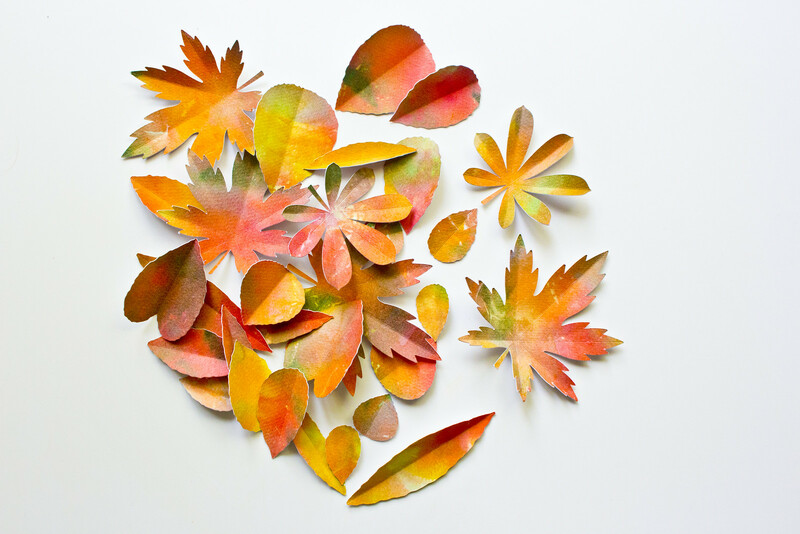 I made a ‘salad’ of autumnal leaf colours for my toddler. You might choose fresh and bright spring leaves, or deep and lush summer greens, but I decided on autumnal colours because they’re my favourite, but also because the European heat wave has prematurely turned all of our leaves to Autumn shades and they have been carpeting the neighbourhood for the last fortnight. 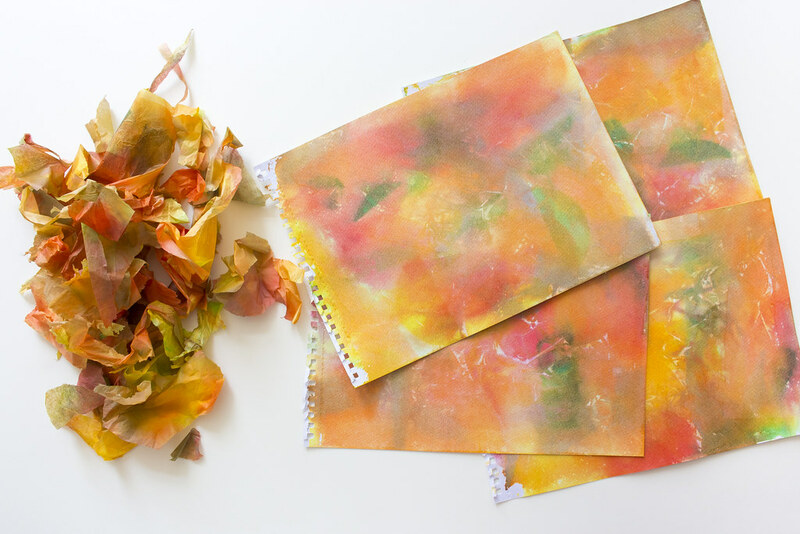 The first step of this project is to turn your sheets of paper into beautifully watercoloured sheets to craft with. Lay all for sheets out close together but not overlapping, and spray/brush liberally with clean water. Encourage your child to have fun laying the tissue paper shapes onto the wet sheets of paper, and keep dampening the paper if any areas start to dry. 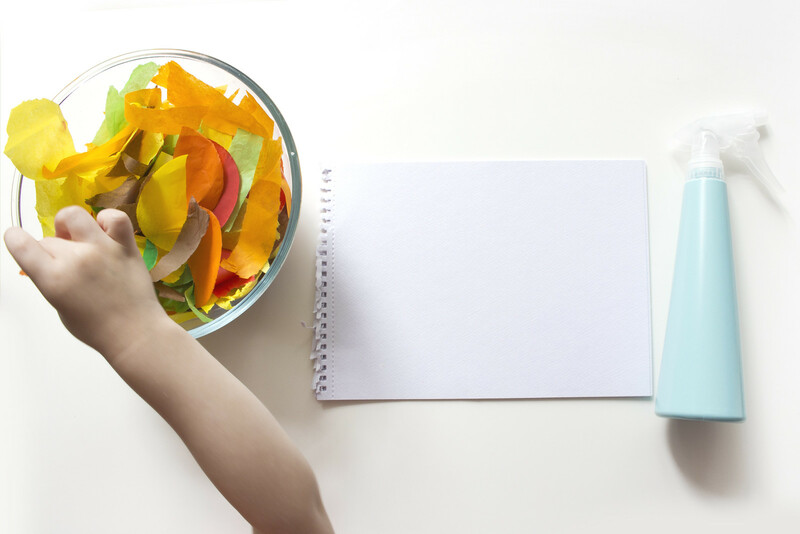 As you start to build up layers of colour, help your child to fill in any white areas so that all four sheets are entire filled with coloured paper. The papers can and should overlap at least slightly so that all of your colours can run together and blur slightly. Once your pieces of paper are fully covered, give them one last spray with water to ensure that all tissue paper shapes are wet through. Then, take two pieces of paper and lay them together so that both of their tissue shapes are pressed together. You should have a sandwich of a white piece of paper on the bottom, layers of wet coloured tissue in the middle, and white paper on the top. repeat with the other two covered sheets of paper and then put one paper ‘sandwich’ on top of the other. Put a large, hard-backed book into a sandwich bag and tie to close, for protection of the book. Put this weight on top of your paper stack and give the whole thing a good press down all over. Leave for one hour or more with the weight in place. After sufficient time has passed, separate the sheets of paper and leave tissue-paper side up to dry. It does not matter if the pieces of tissue paper are not on the sheet of paper where they originally started out for this step. Once dry, let your child enjoy the fun of removing all of the pieces of tissue paper and revealing their creation beneath. These can be disposed of, or make great craft materials of their own, either to use with your watercolour leaves or in other projects. The subtleties of the changed colours are hard to find in commercial tissue paper as bought, so consider keeping them for other artworks. You should have four beautiful watercolour-style sheets of paper. 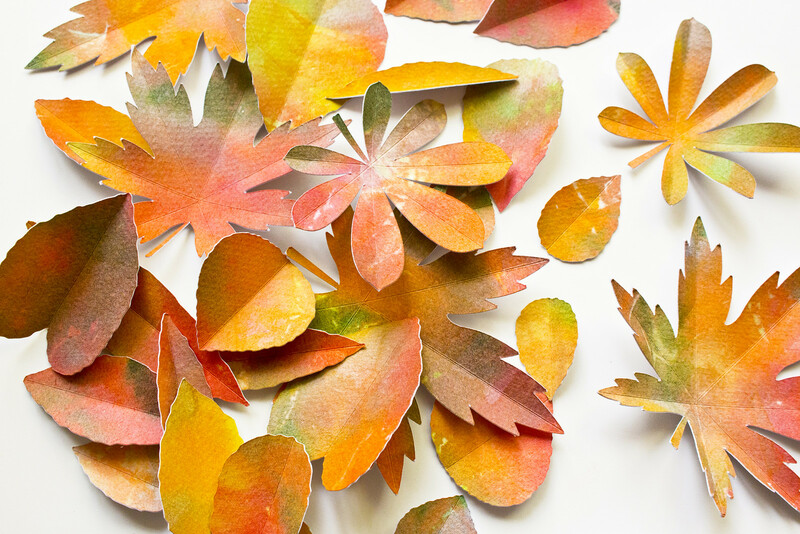 There are many ways to make a pile of beautiful leaves from your paper. 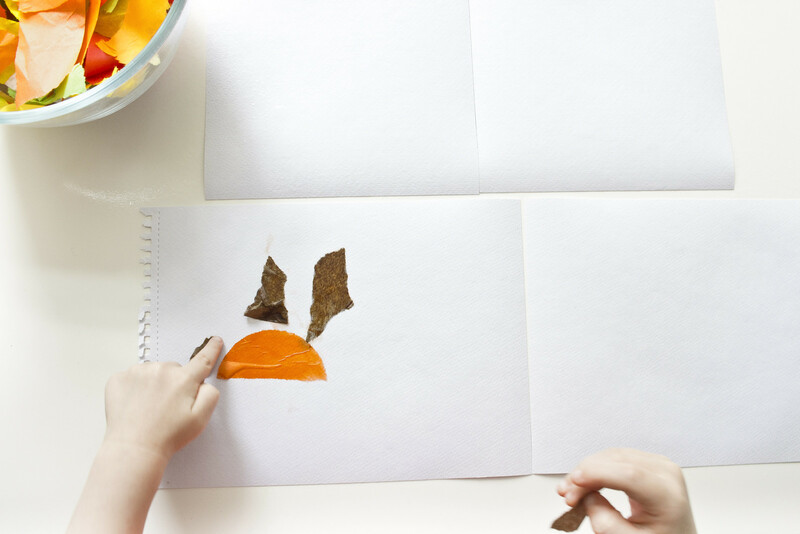 Older children may enjoy freehand cutting different leaf shapes, folding small pieces of the paper in half and cutting a curve to form a leaf, or cutting leaves from a template. Younger children might wish to tear leaf shapes, or have an adult help to cut the leaves for them. 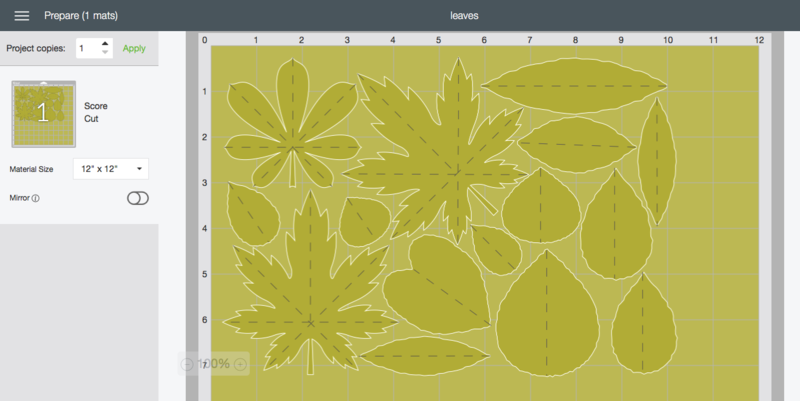 I’ve created a few leaf templates that can be used, some more complex than others, according to ability and tools. 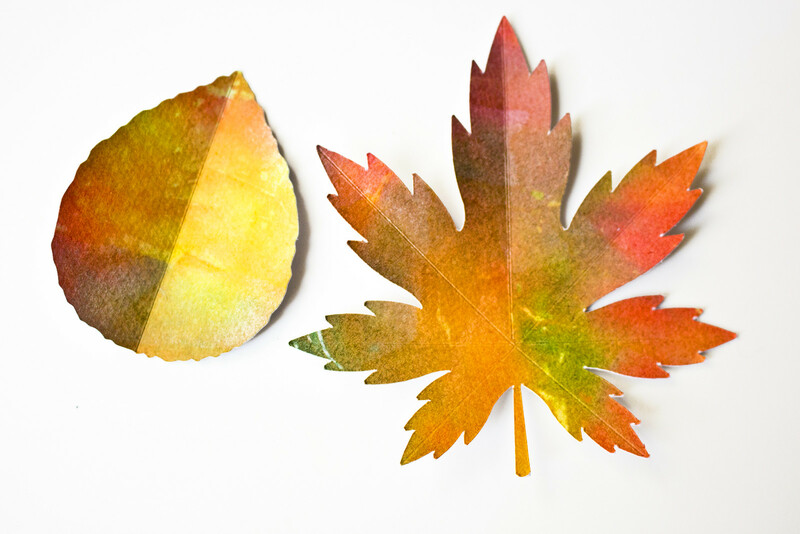 To hand-cut the leaves, make a fold in one of your watercolour sheet and place one of the leaf templates cut from the template file along the folded edge, and cut around it. I have also created an SVG file for use with cutting machine software, should you happen to have a cutting machine. Notes On Using The SVG File: The downloadable file contains a number of different shapes that can be replicated, re-sized and rotated to fit your paper size. Each leaf contains at least one score line. If your machine is capable of scoring paper, please set these lines to ‘score’, otherwise please delete them as your leaves will end up in pieces. Score lines are shown here as dashed lines in the Cricut Design Space environment. Once your leaves are cut, fold each one in half to give the finished shapes a little extra dimension to the individual leaves. Though this step is not entire necessary, it really give a great finished form to the leaves. The folds do not have to be perfectly placed, so it is a great time to practice a bit of paper-folding with your favourite toddler(s). Which Tissue Paper? I decided to try a few different types of tissue paper in this project: A packet of sheets of tissue paper from the £1 shop, Spectra Bleeding Art Tissue and Stephens’ 75mm tissue paper circles, to see if there was a marked difference in the colour transference. Though there was an overall slightly stronger colour obtained from both the tissue paper circles and bleeding art tissues, this varied greatly by shade. The orange from the £1 shop tissue was actually a stronger colour than either of the other two brands. The Spectra tissue did have a much wider range of intermediate colours in comparison to the cheaper sheets of tissue, however, if you were looking to achieve a particularly fine tonal finish.